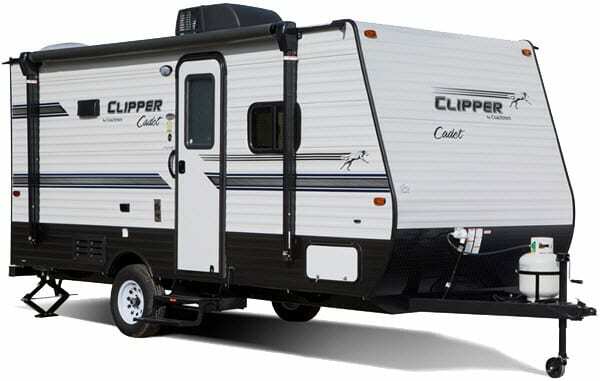 Fifth Wheels are designed with a spacious bi-level floorplan and have an elevated forward section, which makes them easily towed by a specially equipped pickup truck. 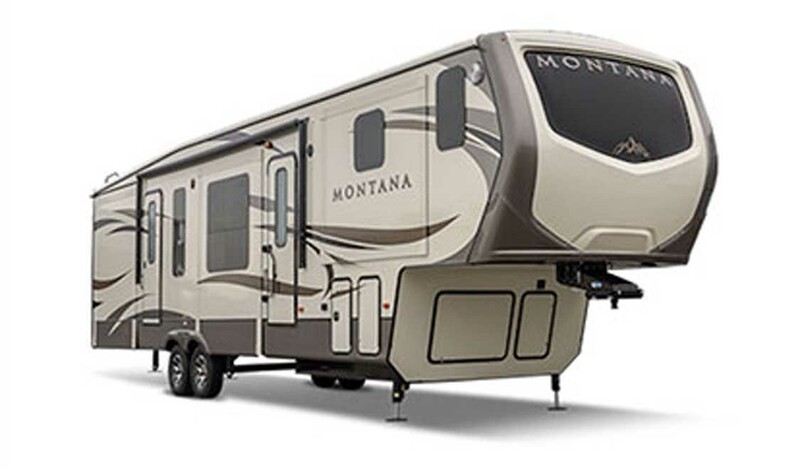 Walnut Ridge Family RV Sales has models in various weights and sizes from all the major brands. Towing behind the family van, SUV or pickup? Travel Trailers from Walnut Ridge Family RV Sales make for easy, fuel-efficient trips with lightweight options from over a dozen major brands like Keystone, Highland Ridge, and Forest River — one surely perfect for your family. Are you an avid RVer who loves to hit the road even after you’ve reached your destination? 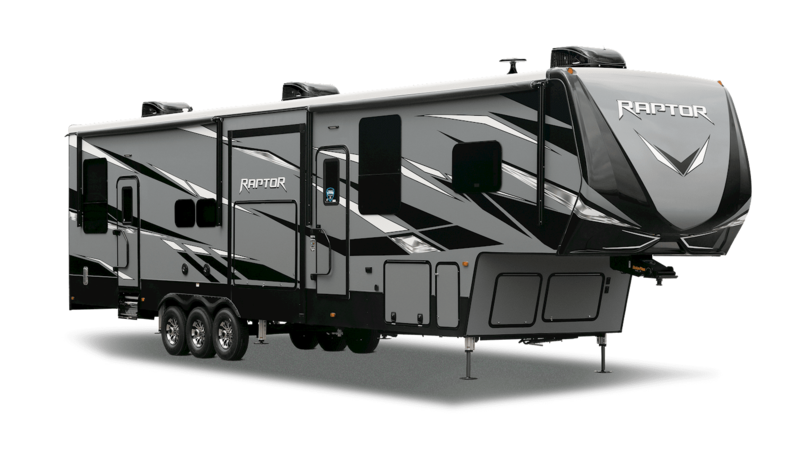 A Toy Hauler is perfect for you. Walnut Ridge Family RV Sales is your Indiana dealer for these luxurious, traveling garages with brands from Keystone, Palomino, and more. These certified pre-owned RV’s can be a practical alternative to buying new. You can spend less – while having confidence in the quality and longevity of your purchase. Walnut Ridge puts every pre-owned trade-in unit through a detailed 65 point inspection. 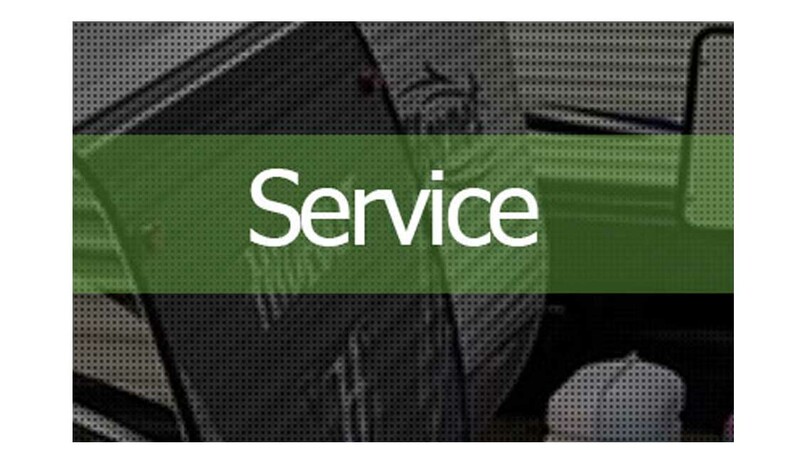 Combined with our 19 existing service bays, we now have one of the largest services capacities of any RV dealer in the Midwest. We promise easy access with customer drop off lanes with a dedicated entrance so you can get in and out with ease. 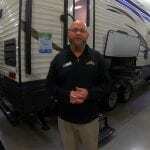 Walnut Ridge RV Sales, one of the top Indiana RV dealers, understands that finding the right RV for you is important. Our 66 acre RV sales lot and campground located in Central Indiana provides space for a high volume of RVs. 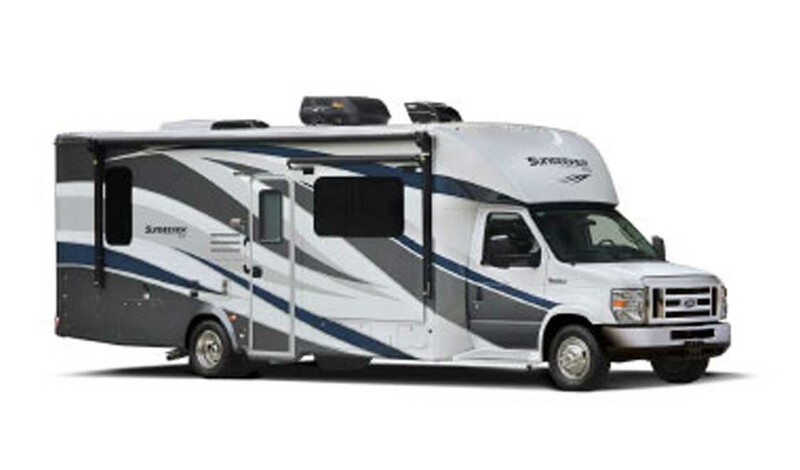 Our great selection of RVs includes a variety of brands, models, and floor plans. You will be sure to find the perfect RV for you at Walnut Ridge RV, your Indiana RV Dealership. For the past 17 years, Walnut Ridge Family RV Sales has been the #1 Retailer of Fifth Wheels in the State of Indiana. There are some good reasons why no dealership sells more Fifth Wheels than Walnut Ridge – Selection, Price and Customer experience! 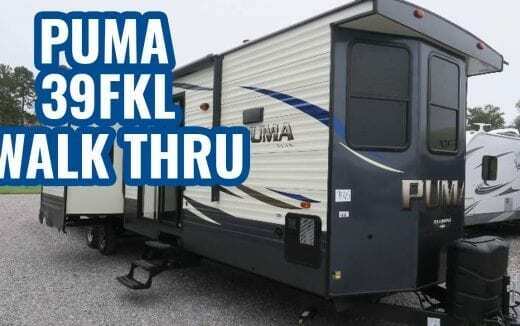 Indiana’s Best Selection of RVs! 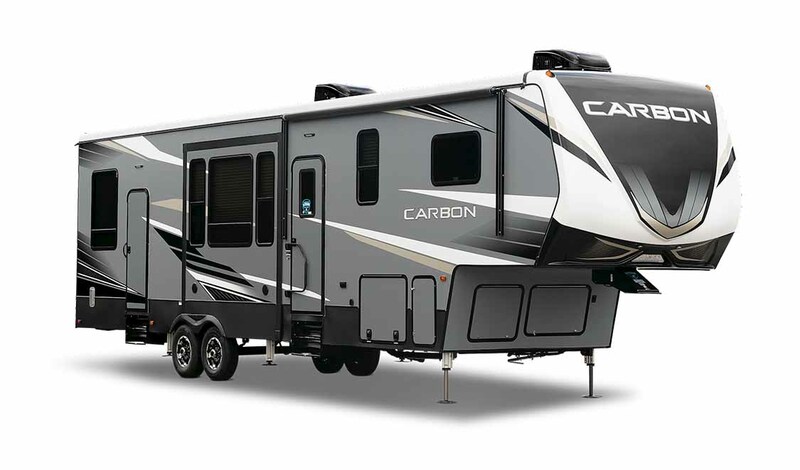 Here at our store and on our website we make it easy for you to find great RVs. 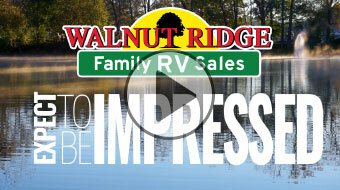 At Walnut Ridge, we believe we are MORE than just the brands we sell. Shopping and working with us is truly a unique experience. 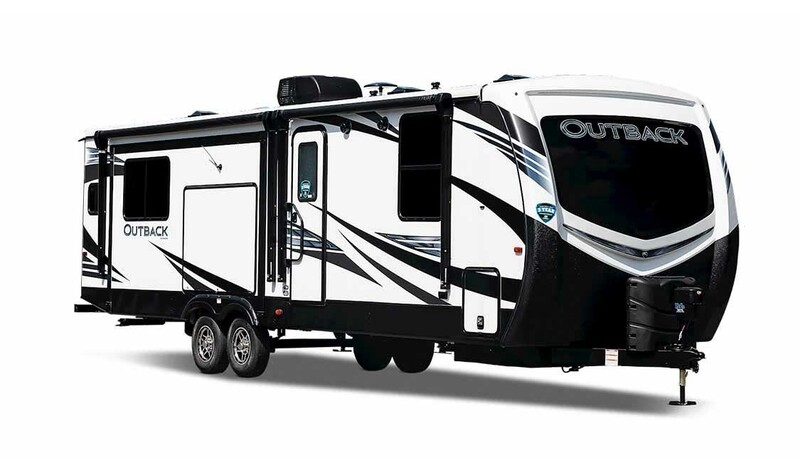 We think you will be impressed not only with our physical facility but by the way in which we approach the whole idea of shopping for, owning and enjoying your RV. We truly share a passion for the RVing lifestyle! 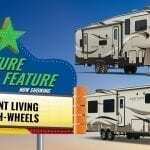 Selected by an independent panel of RV industry experts, and sponsored by RV Business magazine. This prestigious Top 50 award is based upon multiple criteria and measurable factors, including: Customer Service & Satisfaction, Employee Training & Education, Sound Business Planning, and Property/Facility Management. It’s a recognition of excellence that carries National and International prestige. It’s no fluke that we’ve earned this honor 5 consecutive years. Brought new RV good sales and service. We have been very happy with our campers from Walnut Ridge.